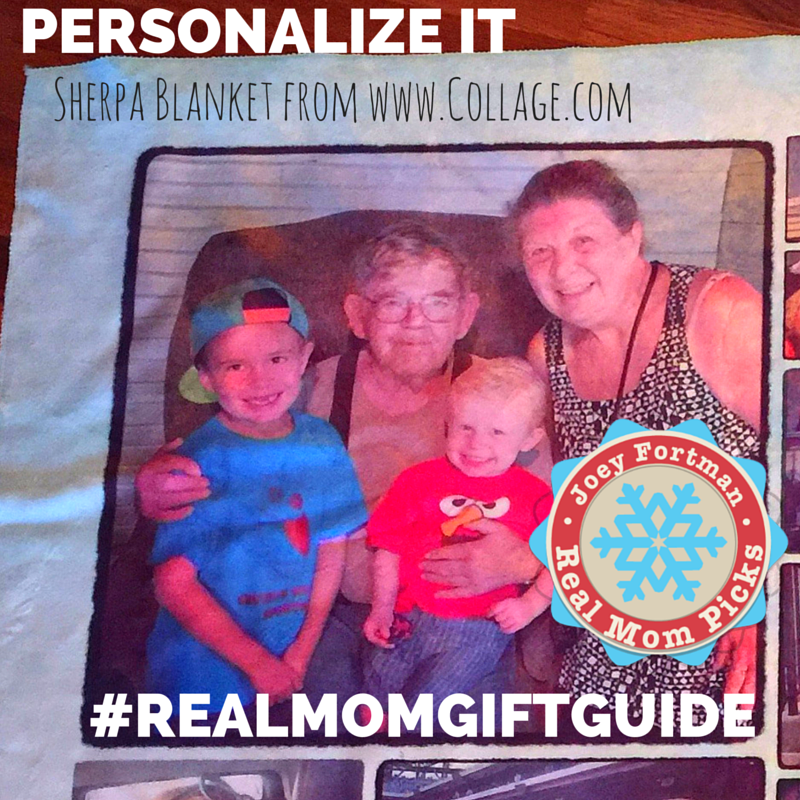 Looking for a great gift that is filled to the brim with personalization? Check out Collage.com!!! They have a ton of really cool products. What I love about them is their STORY! Check out Collage.com to make EVERYTHING personal! Photobooks, calendars, phone cases, mugs, you freaking name it! Becoming a mom made me one crazy phone-photography lady for sure. I have had the exact same phone brand since it first came out in 2007. In the past few months, I realized that it's TOTALLY time to shop for a new obsession! 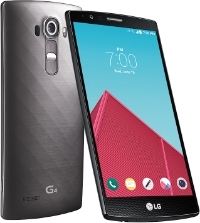 So when the LGG4 Smartphone came out - It was like a crazy force field drawing me to it! I honestly hit up the stores like 4 times just to play with it. And this past week, I made buddies with the sales rep at Best Buy to the point where he knows me by name. HA. Sad, I know. But I'm a DIGITAL INFLUENCER, people. I gotta have the gadgets to do my job. I know. I totally know what you're thinking. I do have every gadget known to man laying around my house and I def do have an obsession with gadgets... So after doing the Best Buy Trade In Program - mama got a brand new phone! I'm actually really embarrassed about my experience at Best Buy. I snapped an awesome shot with my OLD PHONE of the LG G4, then started fooling around with the LG G4 - THEN bought their phone with trade in on my phone & an ipad - and I DON'T HAVE THE PICTURE BECAUSE I DON'T HAVE MY OLD PHONE! 1) The camera. It's THE.BOMB. The Mega Pixels on this thing is 16 MP on the forward cam and 8 MP on the back camera. The auto focus is the best one I've seen on any phone. For.Sure. 4) Get MONEY BACK if you buy it from Best Buy! Guaranteed $100 Best Buy Gift Card!! $100 is a fab return on your investment, don't you think? I'm so behind on sharing my fun finds lately - so sorry. I mean, I am kind of planning a CRAZY AWESOME CONFERENCE!! Blogger Bash is taking hold of my brain - but I can't let work get in the way of real life - and real life is filled with things stealing our time and thoughts - so why not share with you some of the best things I've found on the web for dad! When I first tried to understand this brand - I had NO CLUE that they were cardboard! The name made me chuckle & when I got it and realized how so very cool it was - I am NOW obsessed with the name, product, everything! Just ordered some for my own dad. They are about $15 each and come in really cool packaging. Not to mention - TONKI is an awesome name! Sometimes carrying a purse is a royal pain. And of course GUYS don't carry purses. (If they do, they're murses, right? ha!) But just having something to put your id, cash, credit cards in would be such an easy thing, right? Everything You Need right there - in the palm of your hand. EYN is a perfect case to use when you just don't want to carry a wallet or purse! So Dad's Day is a big day in our house. We're heading to Wildwood, NJ to enjoy what Morey's Pier has! What are you up to and what did you get your special dad? A great New Year's Resolution? Committing one day a week to quality family time. Maybe it's a special family dinner. Maybe it's a family hike. Or maybe it's a fun and raucous night of games! Family Game night is one of the best ways to hang out as a family. Add to your Family Game Night collection for the holidays! SmartGames has a great selection to add to your growing library of games! Start a new challenge in a snap, with no direction required! Just place the four magnetic grids together and start playing. Can you fit the 12 puzzle pieces on the game board you just created? Can you be your own GPS? Can you navigate the city and guide two travelers to their destination? Place the double-sided puzzle pieces on the game board to create routes from start to finish. This game includes 2 booklets, each with 60 challenges from easy to expert. Booklet A (“On the Double”) has challenges with two different colored routes, booklet B (“Delivery Express) challenges with either red or blue routes. Find SmartGames on Facebook and Twitter. Husband and wife design duo, Cortney and Robert Novogratz are a well-known name in the interior design world. They have "designed and developed many." If you are looking for fun gifts for the chic friends and family in your life, the Novogratz's have made their design prowess available to the masses with their Novogratz design lines. Grab design by the proverbial horns with the Big Horn Decorative Pillow. You will be able to layer in both pattern and color with confidence when you bring this pillow home. The silver metallic ram's head is sure to add an instant pop of energy and style to any living space. Decorate with confidence! Decorating with multiple patterns can bring new energy to a space. Playing with patterns can be both fun and easy, especially with the 9 by Novogratz Pattern Play pillows. The face features a chevron pattern that adds an air of sophistication, while the reverse features a fun polka dot pattern that brings a sense of whimsy and fun. Available in three colors so you can layer on color and pattern with confidence and ease. Play with Pattern! 9 by Novogratz is a fun, functional and eclectic collection designed exclusively for Walmart. We've created a versatile assortment that inspires mixing and matching pieces to suit your style and fit your budget. Featuring a bold and graphic print, Sweet Dreams is our most versatile bed. We love it for girls and boys from toddlers to teens. This vibrant set of nesting bowls from Novogratz Collection brings a unique touch to your rotation of dishware. Rise and shine to these vibrant mugs from Novogratz featuring messages with a festive flair. Give cereals and soups some added wow factor with this striped bowl from Novogratz Collection. Brighten up your table with the colorful, cutting-edge Novogratz "Wonderful" serving tray. Renowned for their distinctive aesthetic, Cortney and Robert Novogratz mix elements of modern and vintage design for fashion-forward casual dining. We won't tell if the person you gift with Novogratz is yourself! Novogratz products are available at Walmart and Macy's. Pets are one of the family and they shouldn’t be forgotten during the holidays! A happy pet is a happy family! The Soggy Doggy Doormat is not only something your dog will enjkoy but you’ll enjoy it too! The doormat is made from millions of textured, ultra-fine strands woven together, so the surface area of this doormat is much greater than meets the eye. It absorbs more water and dirt than a typical doormat, dries faster, and remains bacteria and odor-free too. On your next walk, you are going to want to make sure you have these great products with you! StarWalk is an application-based activity tracking device for dogs. Simply attach the lightweight device to your dog’s collar and sync the device with the downloadable app. Using Bluetooth technology, StarWalk motivates owners to spend more time with their dogs to improve and monitor fitness and activity goals as well as set visible blinking alerts to remind owners of veterinarian visits, medication doses and grooming appointments. Safety First! Be seen while walking the dog at night or early in the morning with the Flex Vero LED Lighting. Attach the LED Lighting with velcro onto the Flex Vario leashes. Features a front and red back light which can be switched on and off individually. The holidays are here, and with that comes a multitude of events and activiites centered around food. It's hard not to say no to one Christmas cookie, let alone 5. And mashed potatoes taste extra good on Thanksgiving, so of course we go for a second helping. As we head into the holiday season, it's a great time to be motivated to stay fit amidst the many unhealthy holiday habits! First, make the commitment. Next, get the clothes. You can't work out in jeans and a button down. Part of the thing that holds us back from exercising is simply not having the right clothes to do the job. That's where Gaiam comes in. This cute, structured jacket is lightweight but warm and is built with lots of little details you’ll be sure to love—including a snap collar cowl neck, hand-warmer pockets, two way adjustable zipper, a curve-enhancing pleated back, and extra long sleeves with petal cuffs. Our super soft moisture-wicking tank has been designed with movement in mind. The ruched, wide, stay-put waistband stays in place with every bend and stretch. Thin straps and a keyhole back add eye-catching detail that makes this the perfect tank for any yoga class. When we’re in deep meditation or find ourselves in an inversion we can’t be bothered to wipe sweat from dripping in our eyes or fuss with stray strands. Keep it all in check with this super soft cotton headband. Easily create a cute and carefree up-do that you’ll love to wear to more than just class. Last year's favorite, redesigned. Now constructed out of our breathable ecoOM fabric in our new performance fit. Comfortable, straight-leg design in our breathable, soft organic cotton blend. With added spandex for recovery and stretch, plus flat seams and comfort gusset for improved fit. Wide comfort waistband with hidden pocket. Features our ecoOM technology, a unique blend of natural fibers and comfort stretch which allows for it to be soft to the touch and breathable with natural wicking. Black. Made in the USA. Being a video blogger and a mom means a lot of my videos are done on the fly. Whenever the mood hits me, I just bust out my phone and shoot away. This is good because I have a lot of videos (but you already knew that, ahem). But the downside is that a lot of my videos are done on my phone. There's nothing wrong with that (my phone takes great video) but I am limited in the things I can do. I have amazing video equipment for all my big-professional work I do. But hey, this is 2014! The iPhone is a great way to vlog and 90% of my vids are through there. One of the things I love to do is test out the latest gadgets. And of course as a mom we ALL try to be a 'professional photographer', right? ha So, my latest Real Mom Tech is the Kodak PIXPRO 16 MP Smart Lens! 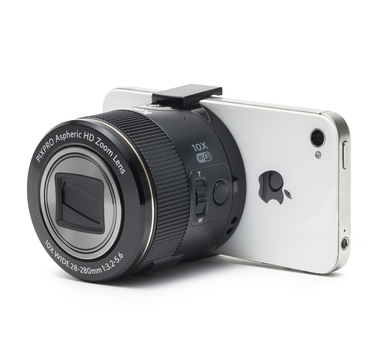 Featuring 16.35MP sensor, it can record full-resolution still imagery in bursts up to 6 fps as well as full HD 1080p movies at 30 fps. Sensitivity to ISO 3200 makes it awesome in difficult lighting conditions. Although it may be small, it's mighty! Meetings are a big part of my life. And at most of my I need to be prepared to have take notes, share documents and have access to the internet. And while my smartphone is top-notch, it just doesn't cut it for a business meeting. The only problem? I often need something compact and travel-friendly, so my laptop isn't ideal. I can be pretty fumbley with the iPad touchscreen, but its the best choice for those meetings on-the-go. And I've found the perfect item to bridge the usability gap! Measures approximately 7" x 5-3/8" x 1-1/16"
The iWerkz Universal Portable Bluetooth Keyboard retails for $39.96 on QVC - that's a great deal! 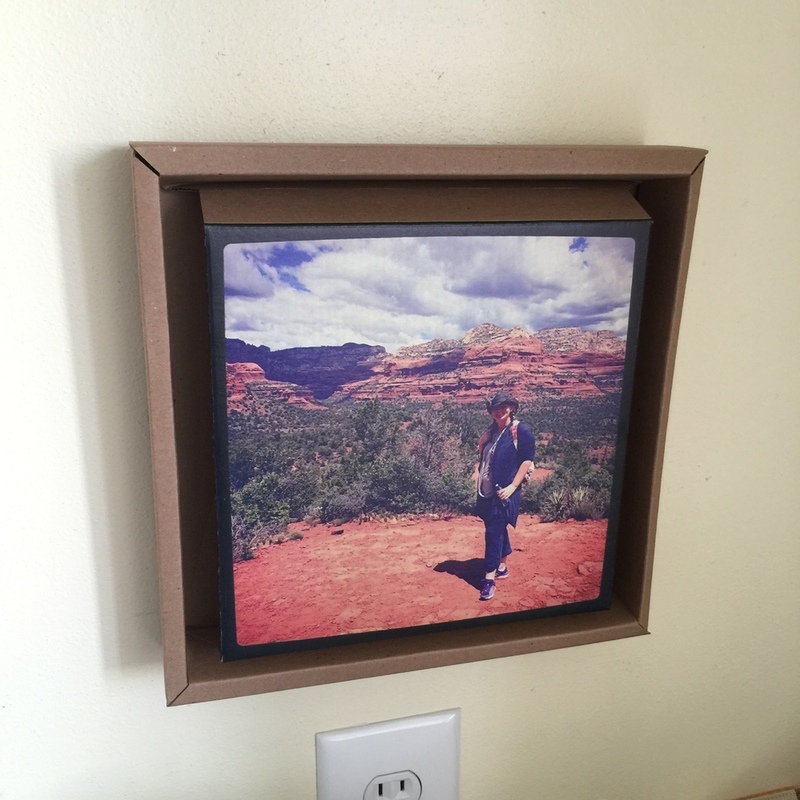 You'll also find this item on the 2014Real Mom Holiday Gift Guide - so start thinking of your tech-loving friends who would totally to find this in their stockings this holiday season! I'm a mom on the go, and in this technological world we now live in, my devices go with me. I can't tell you how many times I've been at an important meeting or an event, and my much-needed devices fail me. My phone is a necessary item for these meetings and events, and it leaves me powerless (literally) when their batteries die on me! Bonus feature: it can be worn as a wristlet!